ANÀSTASI, a Greek term referring to rebirth, seals the new course we want to give the company in the wake of tradition. Intense ruby-red in color with violet reflections. 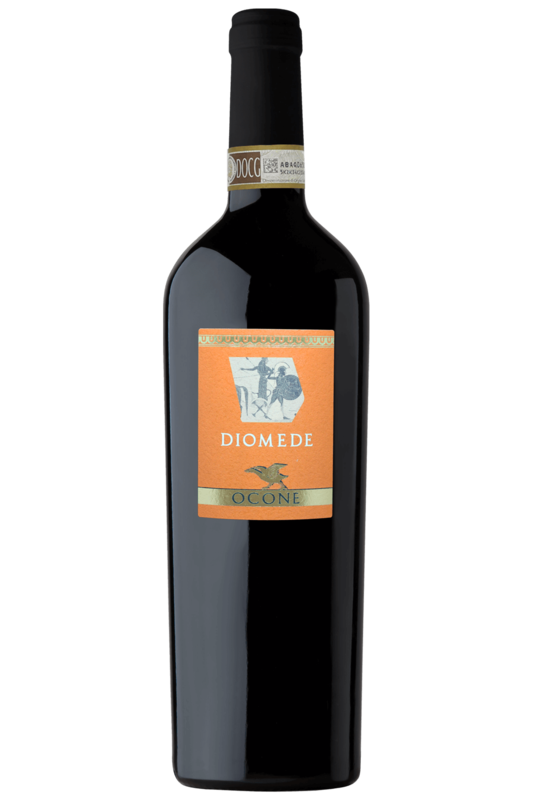 Full body, warm, soft and harmonious, it shows an evolved tannic component with a slight astringency. Fresh and sapid taste, devoid of bitter components, long and persistent. The nose has an intense hint of fruit in alcohol, black cherries, blackberries accompanied by a delicate scent of vanilla and chocolate. Elaborate dishes, red meats and aged cheeses. CALIDONIO, the Greek mythology term referring to the Calydonian boar, or Calydone, strong and mighty hero's antagonist. Intense ruby-red in color. Full body warm and harmonious, although the typical tannic component of the vine is appreciable on the palate. Fresh and sapid taste, devoid of bitter components, elegant and persistent. The nose has an intense hint of fruit in particular cherries and small fruits such as blueberries, currants and raspberry accompanied by delicate vegetal notes. Savory first courses, red meat dishes, poultry or the stuffed pigeon of the Samnite tradition. DIOMEDE, Achaean hero who participated in battles in Greece, who crossed the Adriatic to spread the Hellenic civilization and then found many Italics cities including Benevento. Deep ruby red color. Full body, warm, soft and harmonious, it shows an evolved tannic component with a slight astringency, in which the contribution of wood and its roasting is perceived, well harmonized. Soft taste, with a slight bitter, long and persistent aftertaste. The nose has a delicate hint of red fruit, cherries, blackberries and small fruits, especially blueberries, accompanied by a scent of vanilla. Soups like the traditional married soup of Samnite cuisine, grilled and stewed meats, aged cheeses. The wine has a straw yellow color of medium intensity. 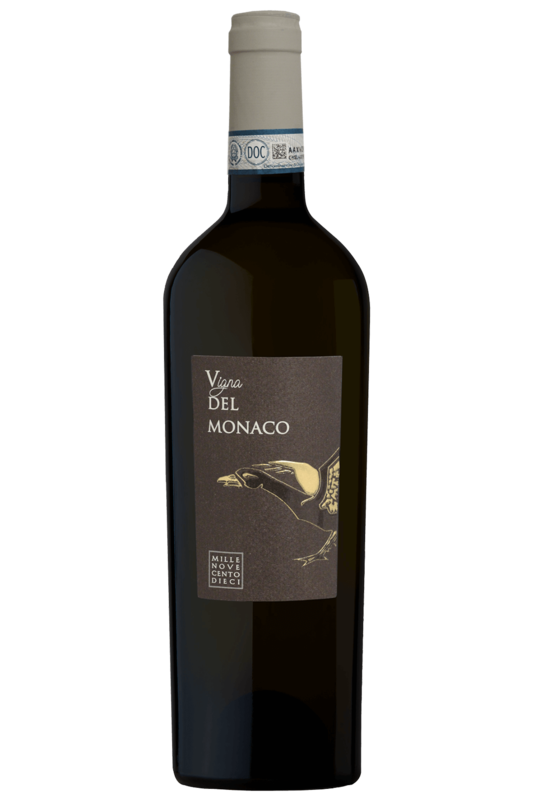 The nose offers a pleasant floral sensation with hints of lime and acacia and fresh hay, accompanied by fruity notes reminiscent of ripe peach and pear. In the mouth the wine appears particularly structured, fine and savory with a notable persistence. First courses with vegetable condiments, for example the typical paccheri with black olives and red pumpkin, white meat and baked fish. Intense ruby red color. 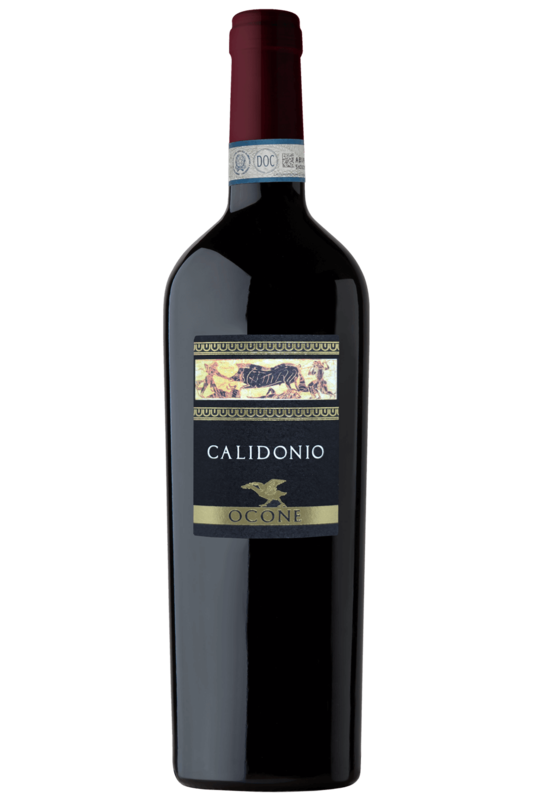 In the mouth it is very concentrated, soft and harmonious, it shows an evolved and elegant tannic component. The entry into the mouth is broad and satisfying, with dense and sweet tannins, with a long and persistent finish. 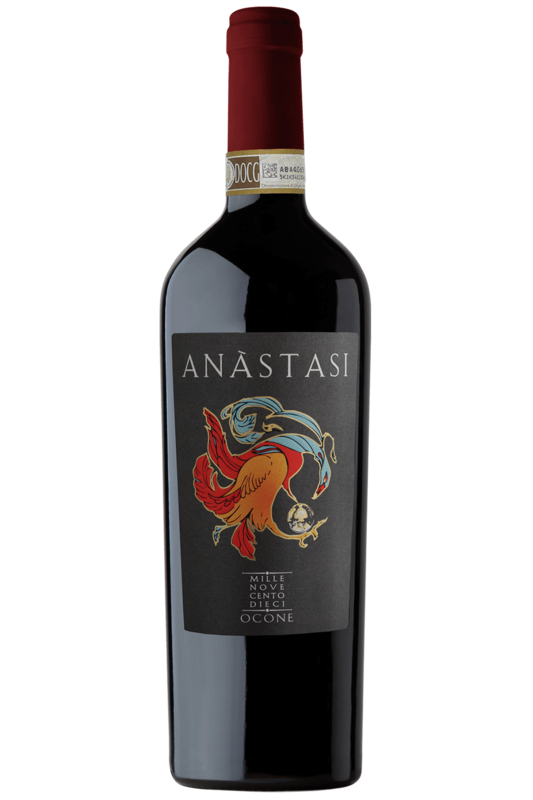 The nose has a delicate hint of red fruit, cherries, blackberries and small fruits in particular blueberries, accompanied by a scent of tobacco and delicate notes of vanilla, followed by retronasal sensations of cherry jam. First and second courses, in particular meat and aged cheeses. 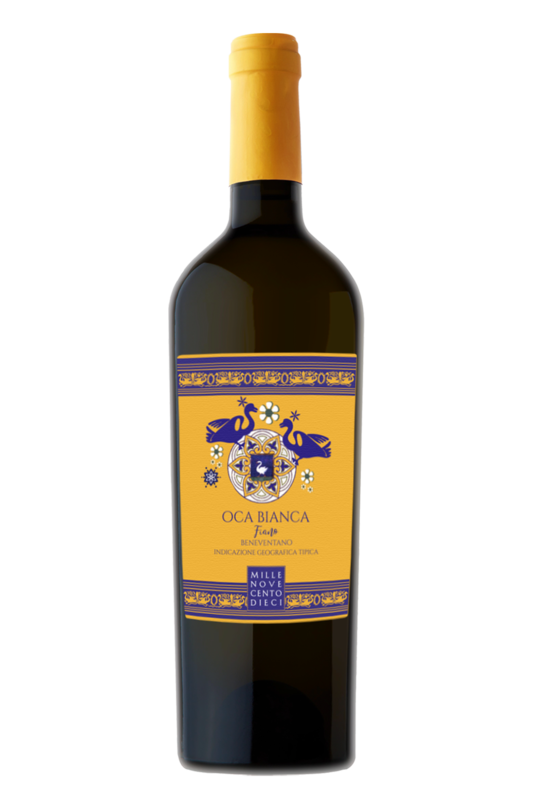 The color appears intense straw yellow with golden reflections, the nose is fine and intense with floral aromas of elderberry and hawthorn, fruity of ripe apricots and embellished with spicy notes. In the mouth the entrance is fresh and savory, showing balance and good structure, large and persistent body. First courses with vegetable or fish seasonings. Second courses of fish, white meats, medium-aged cheeses.